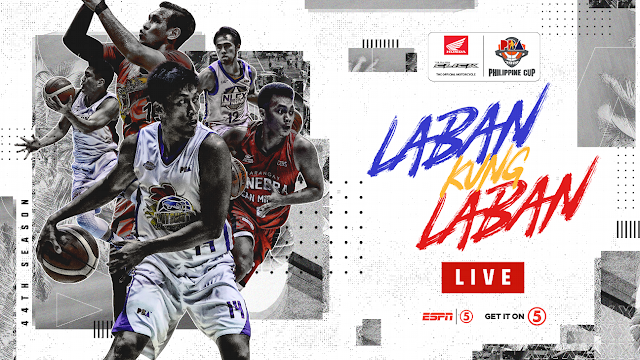 Watch the PBA Elimination round game between the Blackwater Elite and the Alaska Aces today February 13, 2019 at the Mall of Asia Arena. Tip off at 4:30 PM. The Blackwater Elite entering this game with a record of 1W-5L and they're at the 11th in the standings. The Blackwater Elite is coming off a 3 consecitive defeats and they were defeated by the Ginebra on their last game. On the other hand, the Alaska Aces coming to this game with a record of 1W-1L and at the 7th in the standings. They won their last game against the Columbian Dyip last Feb 6th. Alaska (103) – Cruz 18, Teng 18, Thoss 16, Exciminiano 14, Banchero 11, Ayaay 9, Pascual 8, Galliguez 7, Potts 2, Baclao 0. Blackwater (101) – Maliksi 25, Sumang 18, DiGregorio 14, Jose 9, Tratter 7, Belo 7, Sena 6, Cortez 6, Desiderio 4, Alolino 3, Eriobu 2, Javier 0, Banal 0.